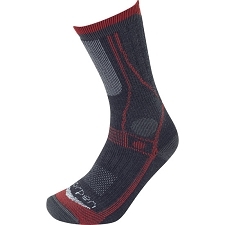 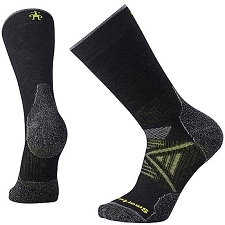 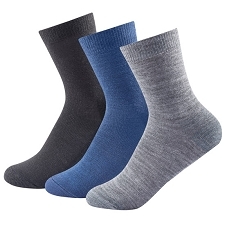 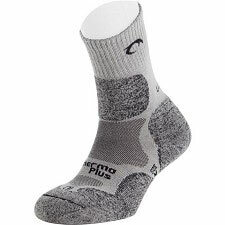 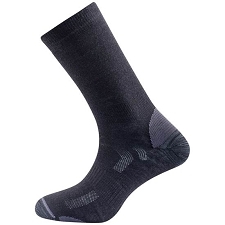 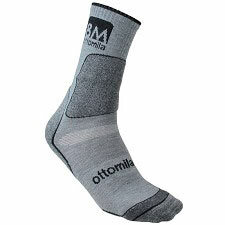 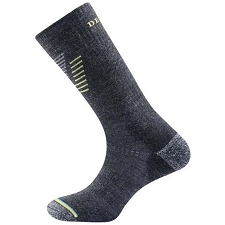 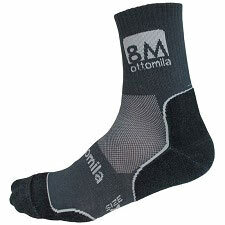 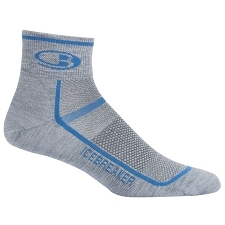 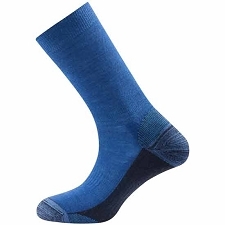 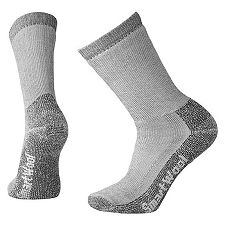 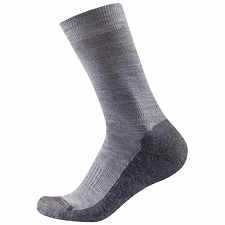 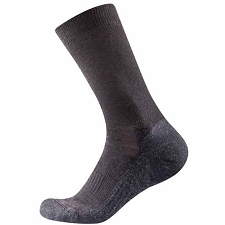 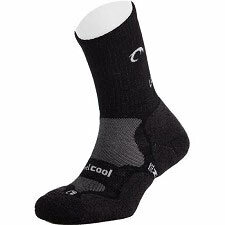 Technical socks by Lorpen, designed for trekking and hiking in cold weather. 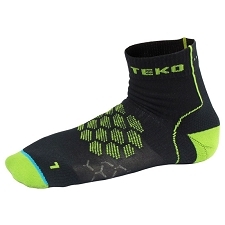 The Liner Thermolite are high enough to be used with any type if boot. 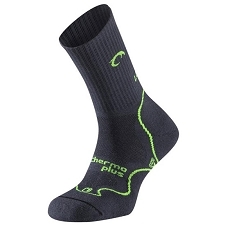 Made with THERMOLITE® that provides warmth and comfort without weight, even when wet. 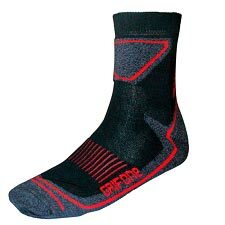 Because it is comfortable and lightweight, THERMOLITE® fabric and insulation allows freedom of movement making it the perfect layer. Its hollow−core fibers trap in air for greater insulation for light, yet heavy−duty performance. 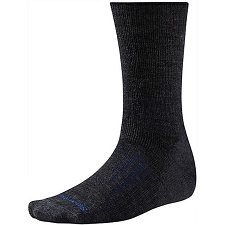 10% Ea. 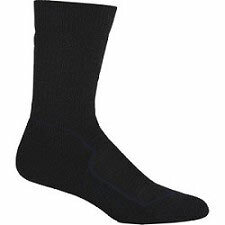 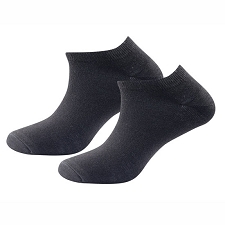 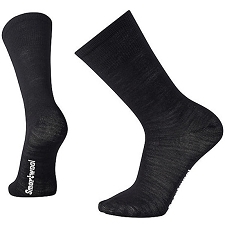 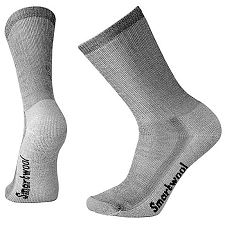 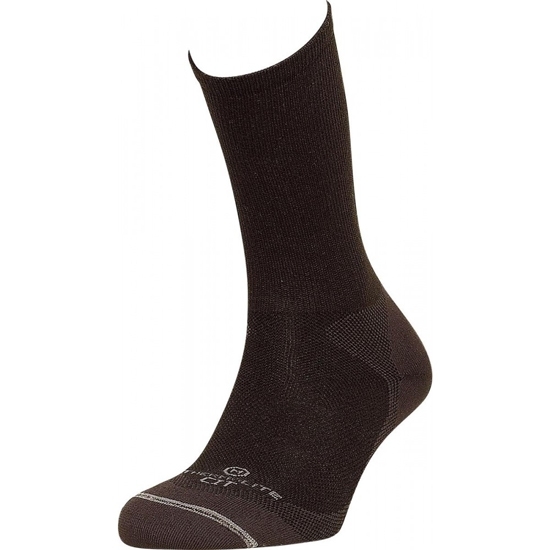 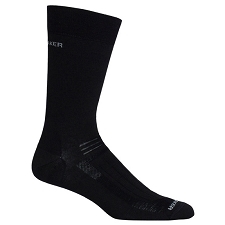 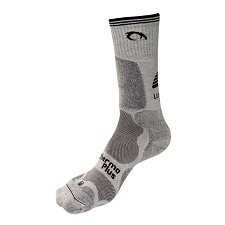 LYCRA® ensures these socks stay up in your boots without slipping down to your toes. 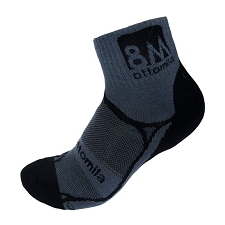 Fabric 75% Thermolite®, 15% Nylon, 10% Lycra®.